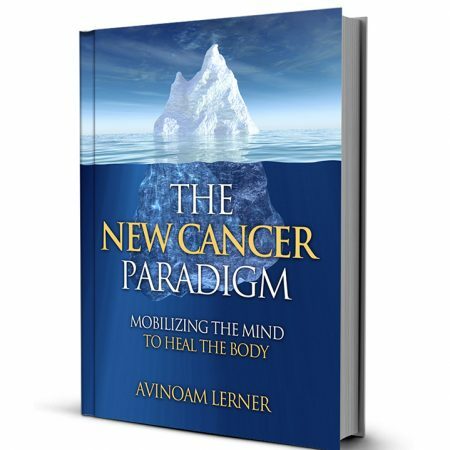 If you read any of my previous posts you already know that I fully support traditional medical treatment and care for people with cancer – this goes without saying. Advances in chemotherapy treatments for cancer are proving to be very effective and we know that the science and medicine do save lives. 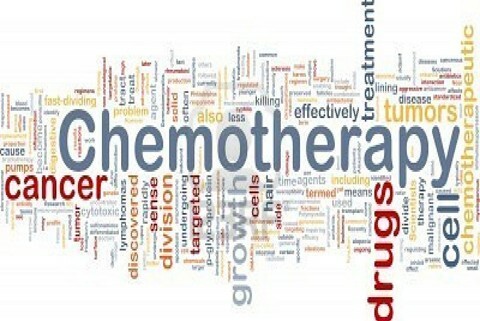 Having said that, chemotherapy is still a poison – a treatment takes its toll on both the body and the mind. While there are many different types of chemo treatment, some more modern then others, patients are still experiencing disruptive side effects. But when immersive healing is used as a part of a person’s treatment for cancer, or when patients use an audio program such as the Successful Chemo, it can help to embrace the treatment and lessen the impact of those side effects. If the mind and body are prepared for and can embrace chemotherapy treatment before it is administered, the outcome of the treatment will be better and more effective in the long term. The simple truth is that people with cancer need chemotherapy, chemotherapy works; it shrinks cancer tumors and saves lives, however, the cost of chemo when we consider a person’s quality of life is very high. The side effects of chemotherapy treatment range from uncomfortable to debilitating both mentally and physically, anyone who has had chemo or who has witnessed a loved-one go through the treatment knows this to be true. 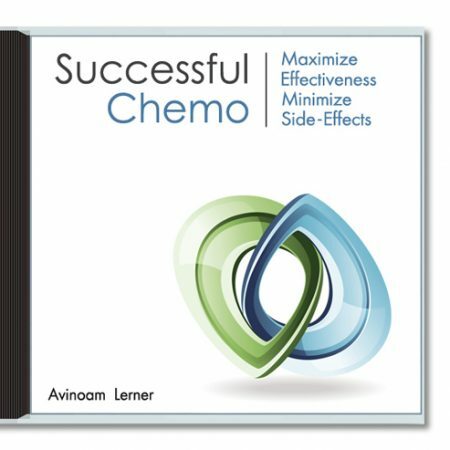 But if there isn’t an alternative to chemotherapy what can a person do to minimize or at least manage the unpleasant side effects of the treatment? 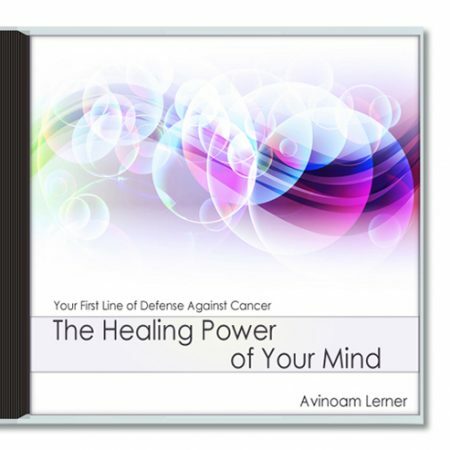 Immersive healing, either face to face or online via skype can help you to prepare for chemotherapy mentally, physically and emotionally, enabling you to create a state within your mind and body for the chemo to work its specific form of healing. 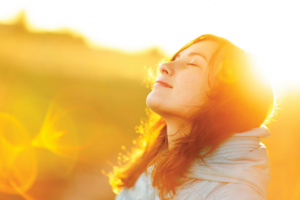 If you are undergoing, or you are about to undergo chemotherapy, it may be helpful for you to schedule a hypnosis session a day or two before each treatment. 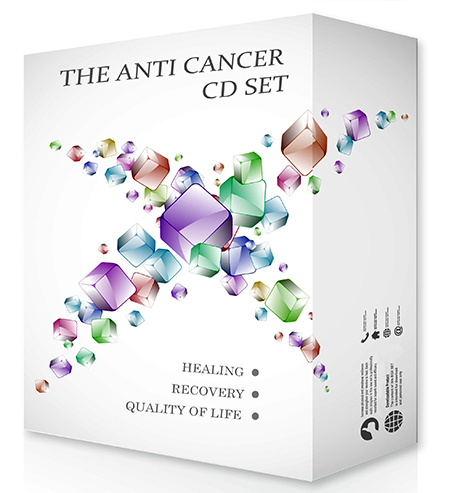 If this is not possible for you, you can use my cancer self-hypnosis CD before treatment; this can also be listened to while you are waiting for your chemo treatment, helping you to get into an optimum frame of mind for the treatment and helping you to heal as you go through the process of treatment. Chemotherapy while proving highly successful when it comes to attacking cancer cells in the body comes with a number of side effects. Side effects which can be uncomfortable, debilitating and emotionally distressing. Many people undergoing chemotherapy reported experiencing digestive disturbances such as nausea, vomiting, diarrhea, constipation, acid reflux and also extreme fatigue, weakness and feverish or achy flu-like symptoms. Then there are the symptoms that can have a profound psychological effect such as hair loss, weight loss or gain due to medication, changes in body image and loss of libido. To suggest that this must be difficult for anyone undergoing cancer treatment is an understatement. 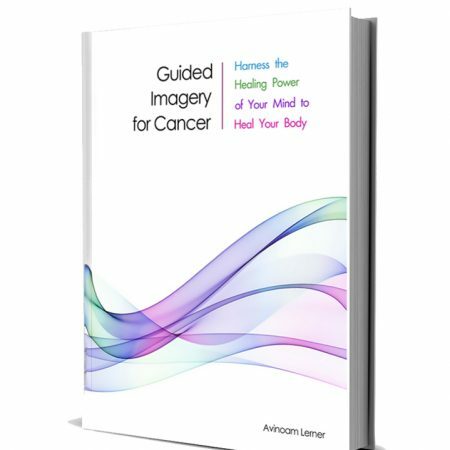 A person undergoing cancer treatment often notices changes in thoughts patterns, self image and quality of life in general. This dramatic level of change can be overwhelming, it is therefore vital that the individual does their very best to facilitate their own healing process. There are several ways in which this can be done. Firstly taking care of the physical body is paramount. 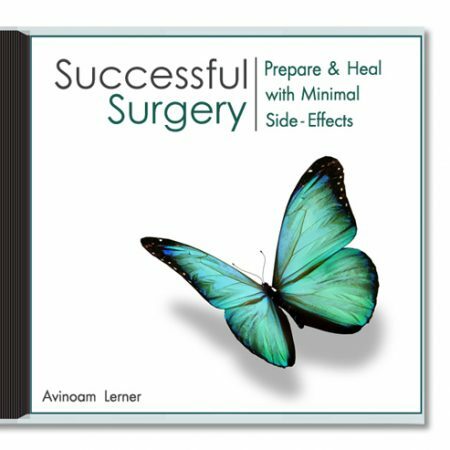 Any prescribed medications need to be taken as discussed and the aftercare advice given by your oncologist adhered to as best. 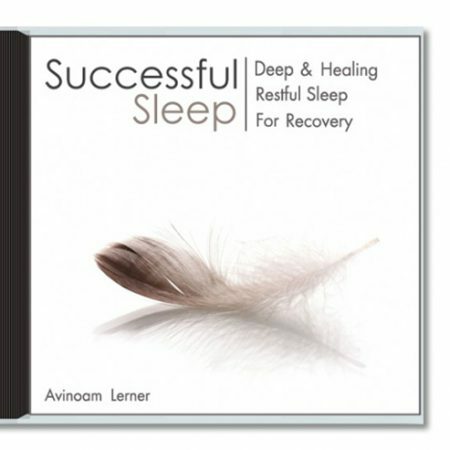 Secondly taking care of the mind at this physically and emotionally taxing time is also a vital part of the healing process. 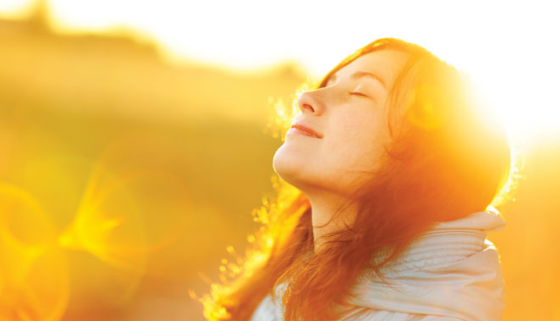 This can be achieved in a number of ways and of course hypnotherapy can help to keep your mind calm, focused and positive during your treatment. 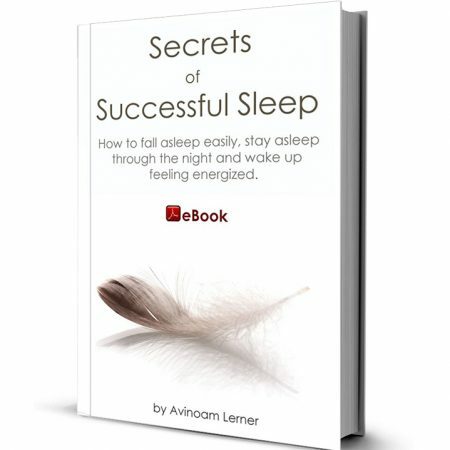 I have also blogged previously on the subject of the benefits of another powerful mind-body healing tool. Support is also an important part of your healing process and this can come from various groups of people including but not exclusively friends and family. Many people find support in the form of cancer specific support groups, social organizations or religious/spiritual groups with which they can relate to. Staying strong both physically and emotionally during chemotherapy is challenging but achievable – letting others help you do so is also a good idea. 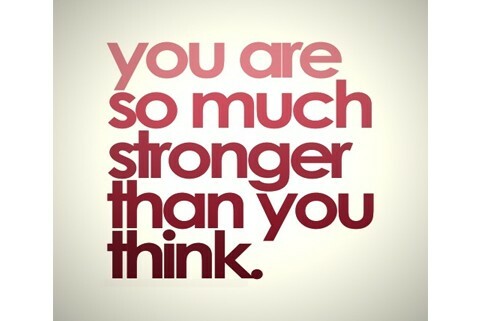 Most importantly of all is for you to use this time to find out what makes you happy. 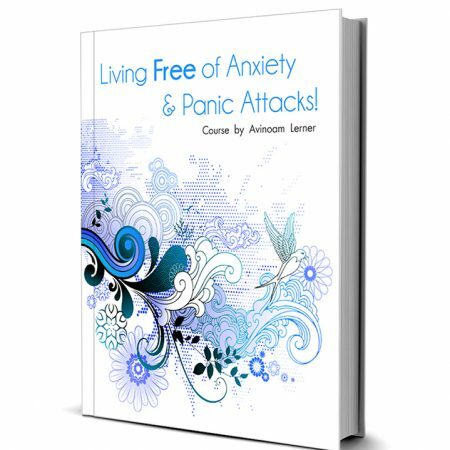 This may sound over simplistic: “Be happy at a time when I’m battling a potentially life threatening disease, are you crazy?” And the notion that being ‘happy’ during this difficult time can enhance the healing process may feel like extra pressure. It’s very hard to force happiness. However re-evaluating your situation and focusing on what is good in your life can help you to remain strong through your treatment program. Self-nurture is a key factor in healing, being with the people you love, doing what you love whether it’s work or play and allowing yourself to follow creative or spiritual pursuits is the key to your happiness.